When you are planning to immigrate to Canada, it’s important to do comprehensive efforts, especially, when you are a layman. You may often get different views on this however, taking the help and assistance from an immigration consultant can benefit you multiple ways. 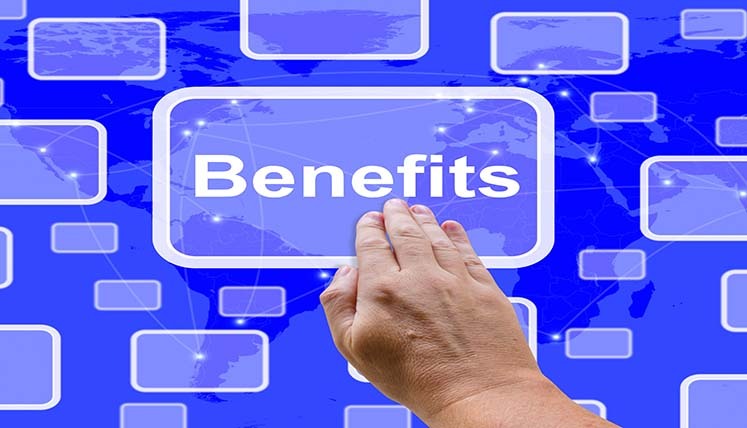 Let’s take a look at these benefits one by one. The express entry is the most popular and fastest immigration system of Canada. It is based on a CRS (Comprehensive Ranking System). The Canadian immigration applicants often get confused as to how many points they need to qualify as the candidate in federal skilled worker program and how many points are needed to obtain the ITA (invitation to apply) for PR visa. A consultancy service helps you understand the whole immigration system to prepare you in advance for the immigration program. Immigration Refugee and Citizenship Canada (IRCC) launch the periodic draws every fortnight. It selects the candidates with best CRS Score. You must understand the draw system and how you can improve and enhance your profile to get selected in the periodic draws. There are thousands of candidates registered on express entry system however, doesn’t get selected in time in the fortnightly draws. An experienced visa consultancy services suggest and help you apply in the alternate immigration programs to ensure your PR visa. Arranging the key documents is another key task that you need to complete before you apply for visa in Canada. You can find a consultancy service that can help you acquire key documents, i.e. IELTS test result for English proficiency, Educational Credential Assessment (ECA) etc. Filing the Visa application is the most critical part of Canada immigration process. Visa Consultant with their years of experience in Canada immigration; help you file the visa application with one hundred percent accuracy. Hence, if you hire a reliable and experience immigration consultancy service, applying and obtaining a PR visa becomes relatively simpler for you. Which is the best Immigration Consultancy Service for Canada? Well, there are several immigration consultancy services that claim to help you in immigration process for Canada. However, you must choose a registered, genuine, reliable, and experienced one. Talking about genuine and registered and popular immigration consultancy, Visas Avenue is one such Immigration Advisory Company that is helping the applicants to apply for Canadian visa over the years. Every year, several applicants apply and gain Canadian Visa through Visas Avenue Immigration. If you would like to subscribe for Visas Avenue services, you may call the experts on our Toll-Free No:78-18-000-777. You may also send your immigration associated query at Visas Avenue email id- info@visasavenue.com. Didn’t Find a Suitable IT Profile in Bangalore? What are the options you have as an IT Professional?